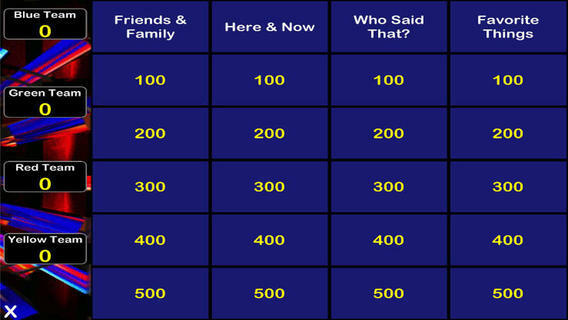 Create and Run your own Trivia Game Shows from your iPad or iPhone! Great for Birthday Parties, Fun Class Quizzes and Easy Trivia Nights. * Customize your own categories, questions and answers. * Exciting game-show style opening screen and winners’ scoreboard – or use your own! * Great, easy to use classroom resource that helps make learning fun! * Easily make your party unforgettable! When starting MyGameShow, I was confronted with two side by side lists, one with Class and the other Game. Clicking on the plus symbol let me add more than one class and/or game. Unfortunately, I had to trial and error this at first because there is no tutorial. It didn’t take me too long to get the hang of it before I had created my own little game, complete with sounds and winner screen. I was a bit disappointed that there was only one design to choose from for the various screens, but there is an option to use your own pictures if you would like to design your own. 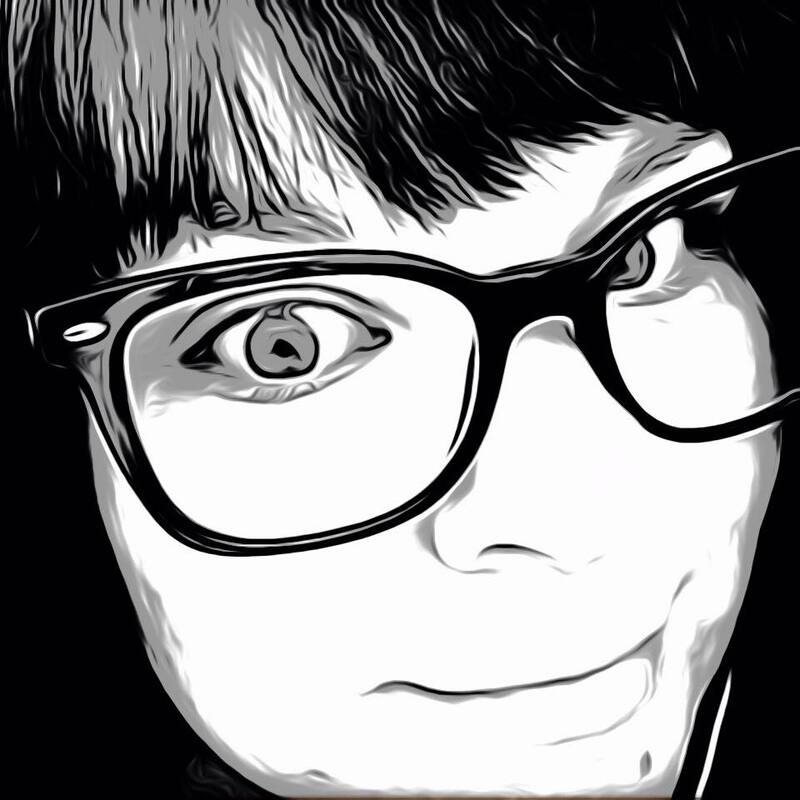 When I used this option to see what it would look like, my images were a bit stretched out, something to take note of if you would like to create your own custom screens. I did like the gameshow sounds and all worked perfect with applause and buzzers for right and wrong answers. MyGameShow is an app that could definitely come in handy for late night cram sessions for a quiz or in place of flash cards for teachers that might want to liven up the classroom, but I don’t think it’s for everybody. It does come with a bit of a price tag at $4.99, somewhat high for an app with few customization options. 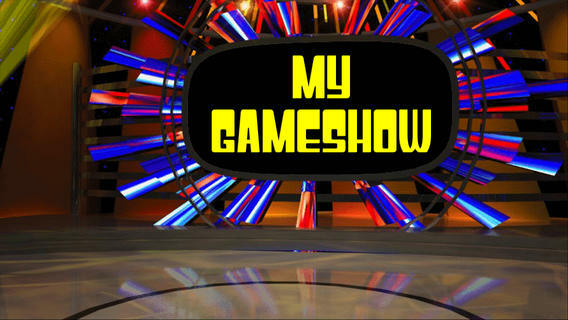 Though basic, MyGameShow is easy to use and will get the job done if this is the sort of thing you are looking for. It’s available in the App Store now and compatible with iPhone, iPad and iPod Touch.